Lampshades are an extremely polyvalent element in home decoration. In different colors, sizes and shapes, they can add a touch of glam or a cozy feeling to any room. The good thing is ribbons and lampshades make an awesome combination and there are many ways they can work as a focal point in a room’s decoration or as an extra fancy item. 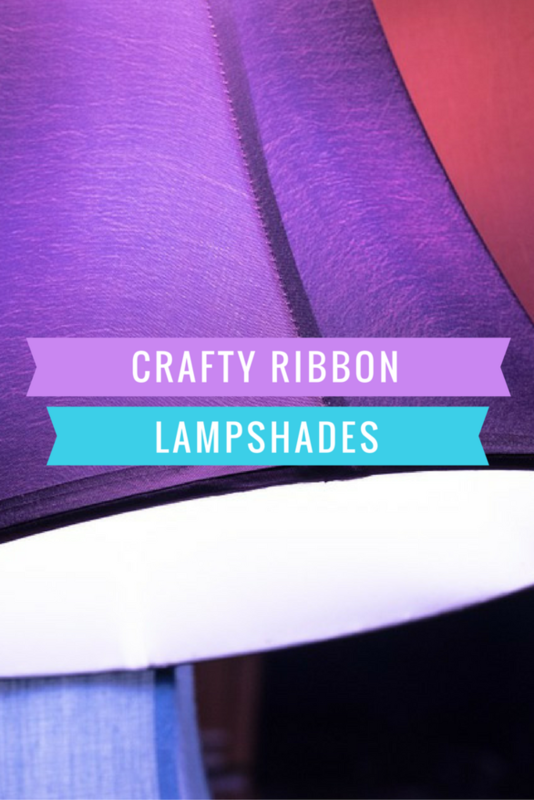 Check out this ribbon lampshades tutorials and let your imagination and your crafting capacities explode with fun and color. Ribbon by itself can be a very pretty element while decorating a lampshade. Now, if you take both ribbon and lace, you get a very fancy and elegant lampshade, perfect for a just married couple. The best part? It’s really easy to make. 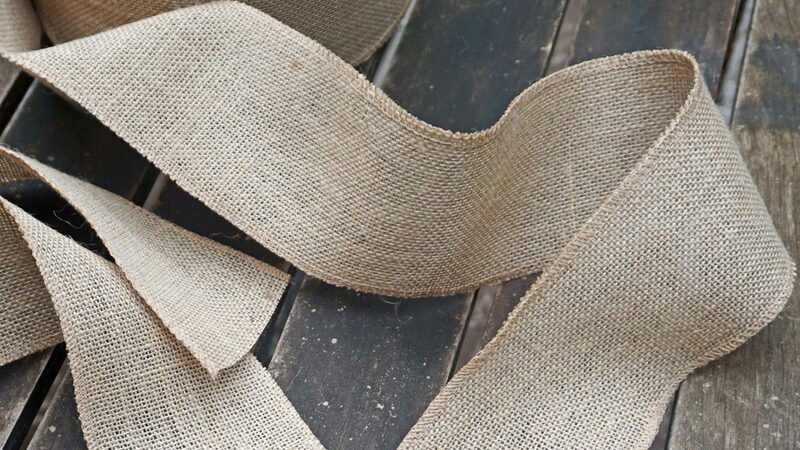 A classic way to use ribbon while crafting a lampshade is hands down making a ribbon trim to an already existing frame. The best part of it is that you can choose different kind of ribbons, a variety of colors and yet use the same basic tutorial. It can work for lampshades in any room of a house or apartment. Wrapping a lampshade frame with different colored ribbons is a terrific idea. It gives a lampshade a completely new and shiny personality. Also, it’s a very simple DIY project. The best way to take the most of this crafting idea is to mix different lengths and textures aside from a variety of colors or shades in the ribbons you’ll choose to craft this project. Another plus: it is quite simple to get it right! Color always adds a vibrant feeling to a room. Whether it’s like the focal point in a room or just as a side color effect, a rainbow ribbon lampshade can be a great crafting project that will make any area brighter. On top of that, it’s a very simple way of using ribbons for crafting, and it’s an idea that can work with different color ribbons. Ribbons are great for crafting diamond shapes. It can be in embroidery projects, or in simple not-sewing projects like this amazingly simple and elegant diamond ribbon lampshade. As with other projects listed, it’s up to you to choose a nice color ribbon and get hands on!